The ABBAgraphs will make you want to dance! 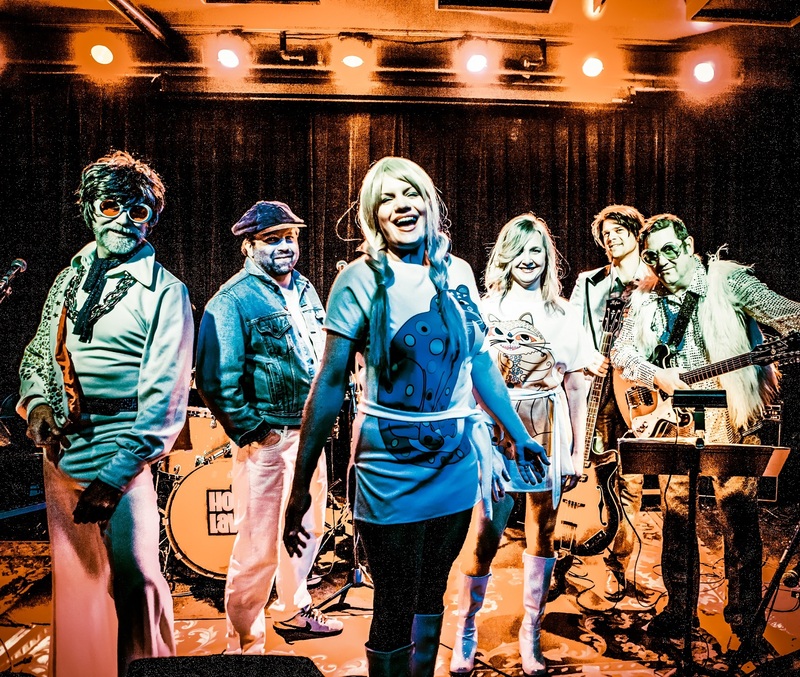 This Seattle-based band recreates the pop magic of ABBA’s chart-topping, classic pop hits of the '70s and early '80s PLUS hits of the disco era. Think Dancing Queen, Take a Chance on Me, Mamma Mia, Fernando, Waterloo and more!